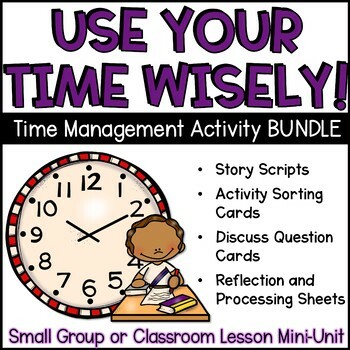 This resource bundles three engaging and interactive time management activities for upper elementary. Check out the preview or individual listings for more details! 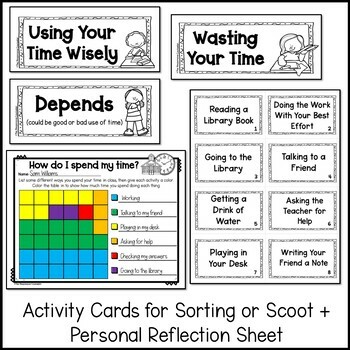 This resource is also available as part of my Study Skills Small Group or Classroom Lesson Bundle. Like what you see in my store? 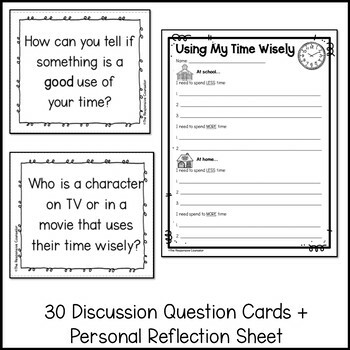 Check out my blog to see more ideas! More into Instagram? I’m on there too! On Facebook the most? Here’s my page! Please consider leaving feedback! I truly value feedback as it helps me improve my products for y’all. 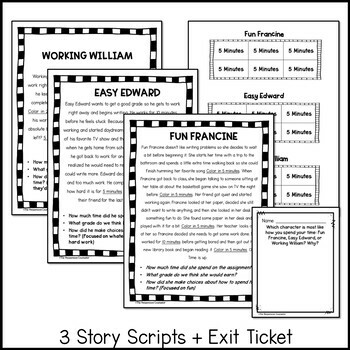 It also helps you to earn credit for future purchases!